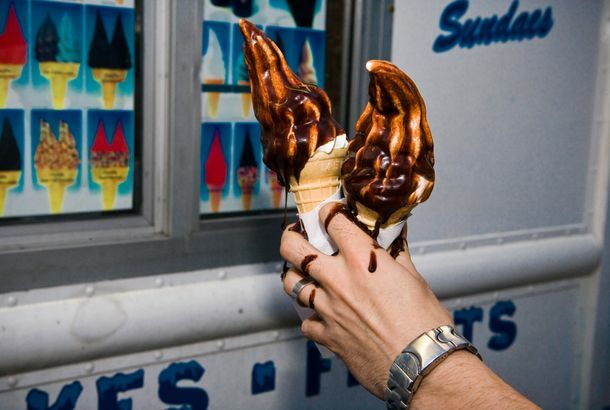 It’s the First Day of Mister Softee Season — You Know What to DoYou can just feel it. I Wish I Were As Chill As These CapybarasThey love hot springs. This Retinol Product is a Self-Care Must HaveYou’ve heard it before, but retinol really does work. Here It Is, Dolly Parton and Sia’s New ‘Here I Am’ DuetFrom the upcoming Netflix movie Dumplin’. For $90 a Session, Jordan Peterson’s Daughter Will Advise You to Eat Only BeefSounds reasonable! Feeling Stressed? Meditate on This Soothing Profile of Willem DafoeI have never been more relaxed in my life. 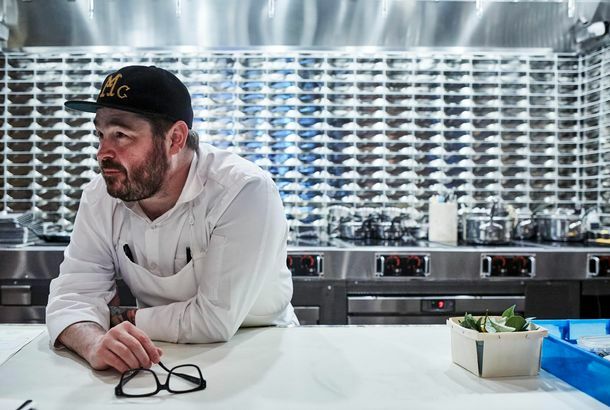 Sean Brock Is the Latest High-Profile Chef to Embrace SobrietyHe sold his entire collection of vintage bourbon. All I Want for Mother’s Day Is a HangoverIt’s the gift I’m giving myself. 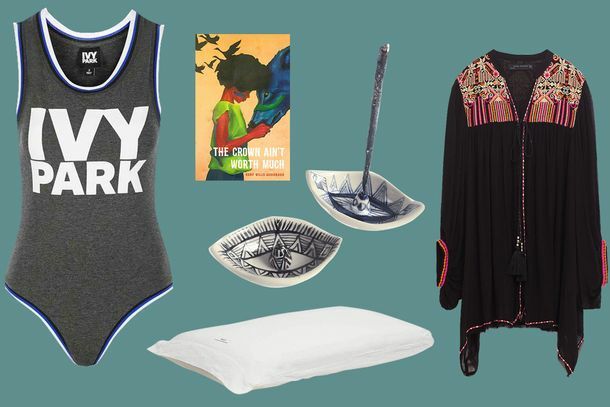 6 Realistic Ways to Get ‘Me’ Time When You’re a ParentYelling into a pillow counts. Saunas Help Your Brain, Says Deeply Finnish StudyMore bathing, less Alzheimer’s. Election Self-Care Tip: Turn Off Out-of-Order Sorting on Social MediaIf all those hopeful posts from yesterday are getting to you, here’s how to stop seeing them. Peaches on Trump, Touring, and Turning 50The electro-pop star is as raunchy as ever. Self-Care Lessons From Stranger ThingsHow to re-create Eleven’s bath in your tiny apartment. The Bloop Guide to WellnessAminatou Sow and Jenna Wortham on self-love and self-care. Who Among Us Has Not Enjoyed Themselves at the Spa Like Justin Bieber?We’ve all been there. It Seems Some Ambitious People Are Not Great at Being Kind to ThemselvesThe unfortunate, untrue belief that self-criticism equals motivation and success. Some Self-Care Tips for Justin BieberYou should go and love yourself. Kate Winslet Scheduled a Post-Globes Massage Thinking she wouldn’t win, Kate Winslet scheduled a massage for directly after the Golden Globes. Guess she had to cancel that one. How to Have a Good Relationship — With YourselfTaking time for self-love and self-care, whether you’re single or not. Why You Should Write a Letter to Yourself TonightThe profound power of opening up through writing.